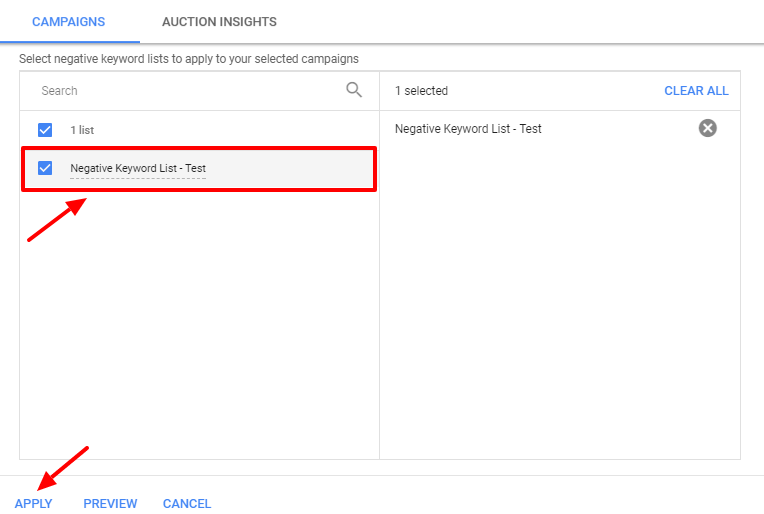 How to Apply Shared Negative Keyword List to Multiple Campaigns in New AdWords UI? Posted March 23rd, 2018 by Kirti & filed under AdWords Tips, Negative Keywords. 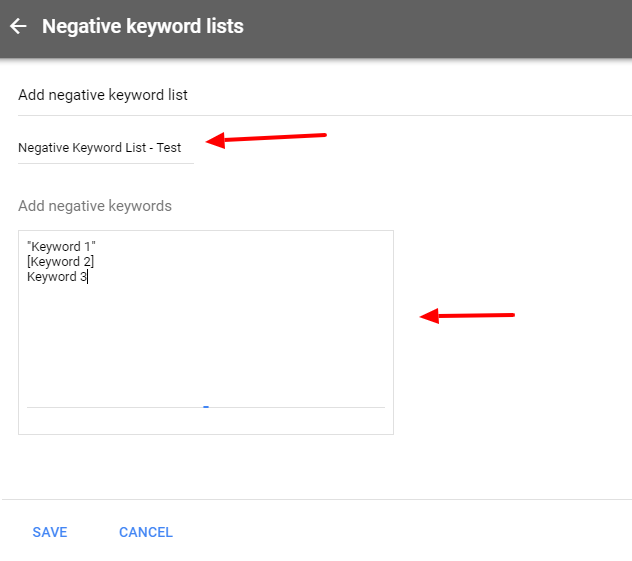 Negative Keywords List is one way to optimize your AdWords campaign. It reduces the task of individually assigning common negative keywords to multiple campaigns. You can simply create a list of such campaign-centric keywords and assign them with one click. Here is more detail about it. Shared negative keyword list lets you build a central list in your AdWords accounts. The decision is up to you whether you want to assign the list to one campaigning or multiple campaigns. 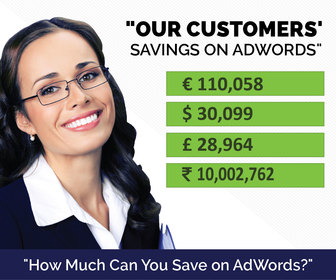 Though AdWords has a tab of 5000 keywords per list and 20 lists per account, the numbers are quite sufficient. You can occasionally add negative keywords to a list, making it more manageable and totally in your control. In the new AdWords interface creating negative keyword list has been renewed. In this post we will discuss, how to got about doing so. Once saved, you list will be created. Now the next step would be to assign this list to the campaigns you want. Select the list and click on apply to assign the list to the selected campaigns. You can click on ‘Preview’ to review the campaigns selected. Now that you have successfully created the Negative Keyword List, you can keep adding on more negative keywords to it if the need arises. Here is how you can expand you negative keywords list. What to do when you run out of your 20 shared negative lists?